Do you have medical bills? Questions about paying for an upcoming surgery or medical procedure? Nantucket Cottage Hospital offers our patients free, confidential, one-on-one financial counseling with no appointment necessary. With vast changes happening in the world of healthcare, it’s important to understand how the medical services you may need would be covered by your health plan. Whether you have already received a bill, or want to understand the financial breakdown of an upcoming surgery or procedure, we have answers. 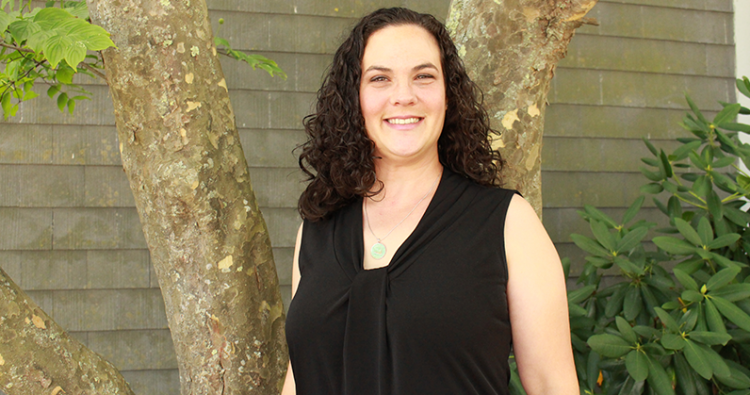 Our financial counselors are island residents too, and they are based right here at Nantucket Cottage Hospital. They can assist you with account details, including billing questions and explanations, insurance concerns, and provide estimates for any anticipated medical procedure. They can also help patients with payment plan options, financial assistance, and medical hardship applications. Call (508) 825-8373 to schedule an appointment, or just stop by the hospital during business hours.